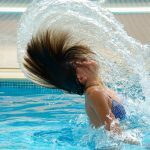 If you read last month’s post “Summer Hair Protection“ then you know that the sun can do some serious damage to your hair. Dry ends. Damaged strands. Scalp sunburns. The not-so-perfect side effects to an otherwise perfect summer. 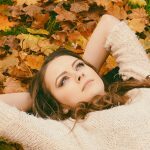 Reevaluate your summer haircare routine now and save yourself a headache come fall. These wonderful moisture shampoos will re-hydrate your hair. 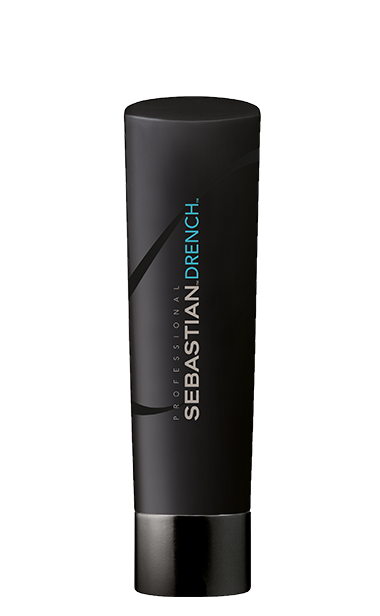 Available at both salons! 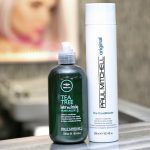 Protect vulnerable hair from the sun with this color-safe shampoo that hydrates and revives hair by plumbing hair strands and repairing damage. Add body and repair hair from the inside out! 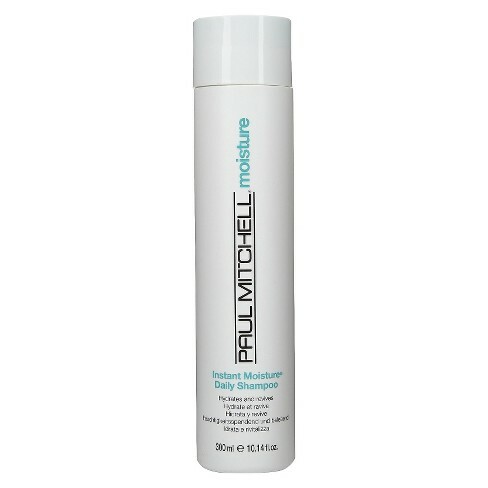 This sulfate-free shampoo cleanses, nourishes, hydrates, and restores hair to a healthy, natural feel. 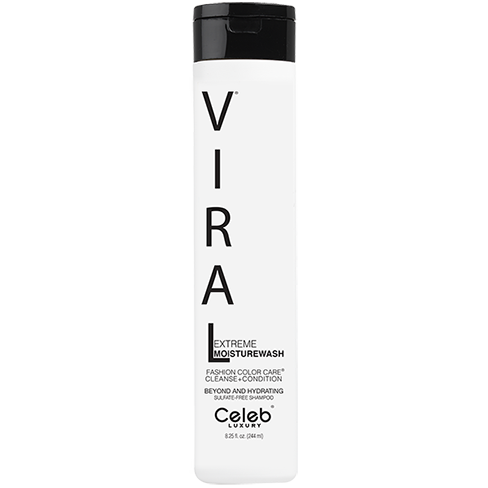 Hydrate dry, frizzy, and chemically treated hair with this intense nourishing formula. Get silky body and shine!